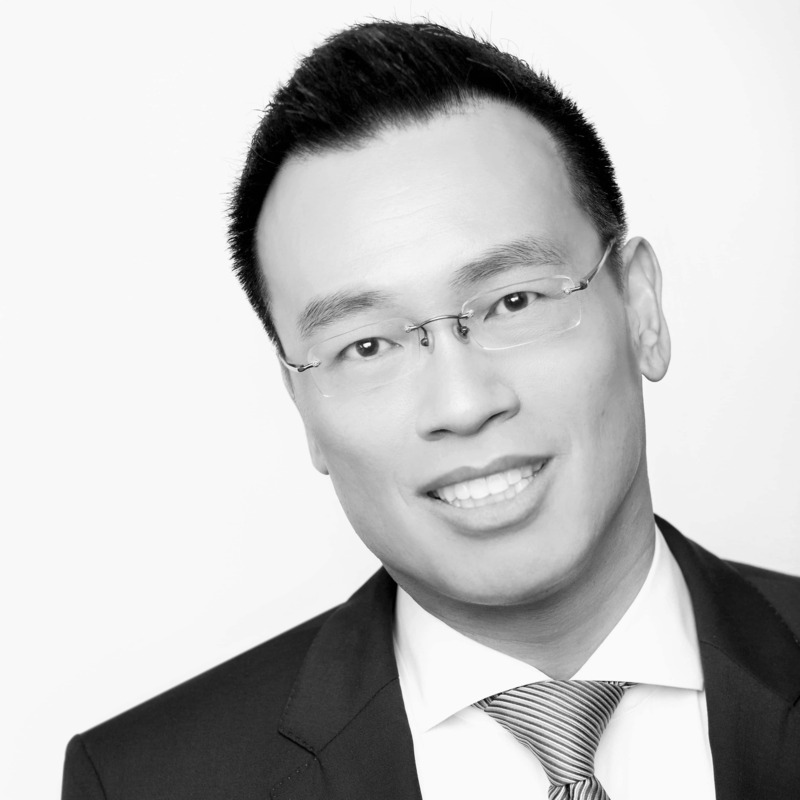 An accomplished real estate professional with over $285 million in career sales, Andy Oei is one of the top real estate agents in Philadelphia. Together with his full-service team, he offers clients an unmatched level of expert advice, market knowledge, and individual care. Andy has been named among the TOP 100 of all 37,000 Berkshire Hathaway HomeServices Agents, the TOP 100 Most Influential Agents in Pennsylvania, and the TOP 1% of all 1.2 MILLION realtors in the United States. Andy effortlessly guides his clients through the complexities of buying or selling in Center City Philadelphia while being relentless in negotiating and protecting his client’s best interests. His command of the Philadelphia real estate market combined with his sharp instincts have earned him a stellar reputation for delivering his clients the very best results in any real estate market. 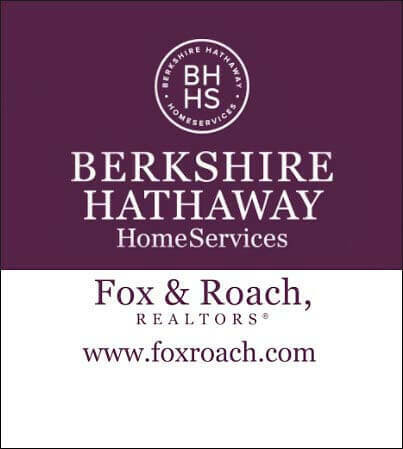 Andy is proudly affiliated with Berkshire Hathaway HomeServices, Fox & Roach Realtors®. •	Philadelphia Magazine’s “Five Star Realtor” for 9 consecutive years.